AnvSoft, world’s leading multimedia solutions provider, launches its first Free PDF Converter PDFMate today. 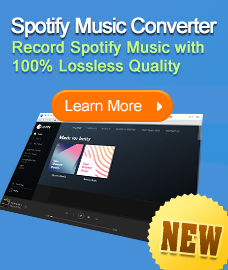 AnvSoft starts to be world-renowned since Any Video Converter Free occupies the video converter market and shocks other competitors dramatically worldwide in 2004. PDFMate, a mate enhancing your PDF life, is an easy, simple, fast, and free PDF Converter, it can convert PDF file into several sorts of file formats such as EPUB, TXT and IMAGE, HTML and SWF. EPUB, TXT can be viewed and edited on your iOS and Android handsets besides computers. PDFMate Free PDF Converter is now available for downloading anytime. PDFMate embraces easy, intuitive, and user-friendly interface, you don’t have to be a computer savvy to make the conversion work to achieve your goal. Only three steps are needed: Add, Choose Output Format and Convert, which is as easy as typing on your keyboard. Other software such Adobe does the same work as PDFMate, but they need you to pay up to 200 USD to get the full functions, and in most case, some non-useful add-ins/plugins are included, making your computer run slowly and CPU usage highly occupied. PDFMate outputs at least well enough, thus enabling you to share your documents on many devices for multiple purposes anywhere. 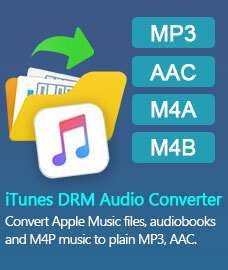 What do you want in a Free PDF Converter? PDFMate has all. Easy, simple, fast, and free are what Anvsoft pursuing to make file-sharing more simple. Advanced setting on top right lets you customize your output path and style of EPUB, IMAGE and HTML before you click the Convert button. And currently, there are six languages for the interface: Deutsch, English, French, Japanese, Simplified Chinese and Traditional Chinese. More languages and functions will be added in the future. “We are not that big, but we have made something big like Any Video Converter Free, and we always do.”, said Michael Shaw, the CEO of AnvSoft, on PDFMate’s debut into the global PDF converter market. AnvSoft possesses the best video, audio, and flash engineers who are making AnvSoft stand out, and they are learning and improving for better PDFMate user experience. Check and download AnvSoft first PDF Converter PDFMate now!